Today, Etsy is a great way to express your creativity. If you have an Etsy account, you have the opportunity to create and sell Etsy patches to your audience. 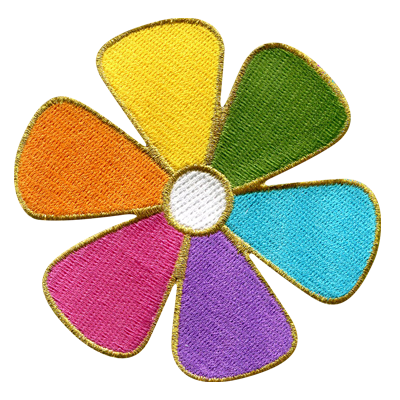 At American Patch, we can help you produce custom patches in a variety of styles. 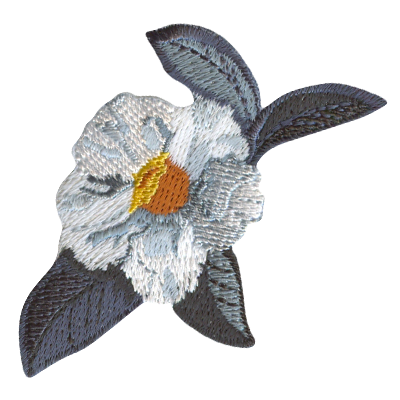 We offer traditional embroidered patches, woven patches, dyed patches, and more. Our experts can even create combination patches for a unique look. We believe the best patches are ones that are created with an artistic eye. Because we offer hundreds of thread and twill colors, you can design Etsy patches for any interest. Whether you love animals, sports, cars, movies, or quotes, we can help bring your ideas to life and share them with your fans. 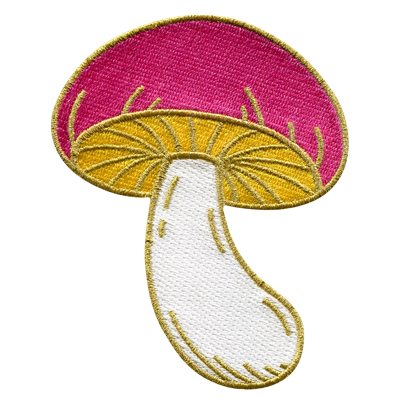 At American Patch, we use the finest quality materials to create our Etsy patches and no matter what look you’re trying to achieve, we can help you determine the best way to do it. If you’re looking for iron on patches with a classic, three-dimensional look, our embroidered patches are a great choice. 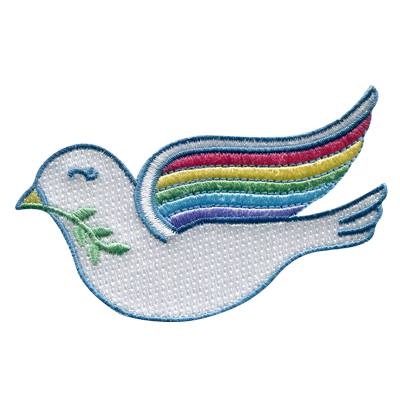 However, if you want a more seamless-looking design, we suggest woven patches. Dye sublimated patches (printed patches) can give you a detailed, near photo-like appearance and combination patches can provide a look that’s completely unique. For Etsy patches you’ll be proud to show off, contact American Patch and get started today.